V-PAC SC – Top Manufacturer of Advanced UV Disinfection Products – UltraViolet Devices, Inc. U.S. There are many facilities that need an immediate and portable solution to reduce a variety of air contaminants. 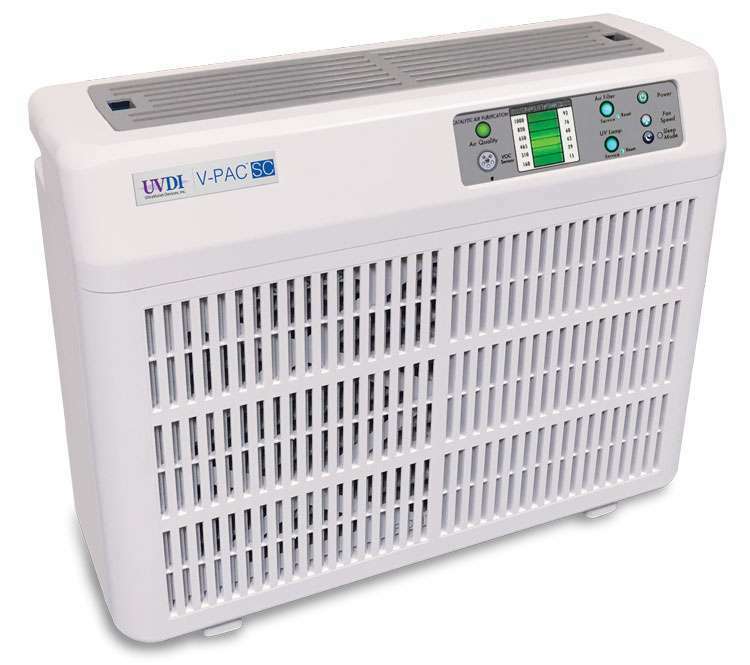 The V-PAC SC™ addresses all four sources of indoor air pollution (particles, gases, aerosols and odors). The key to the system is photocatalytic oxidation that destroys viruses, bacteria and volatile organic compounds (VOC) in addition to particulate filtration within the air purifier. V-PAC™ SC has the capacity and power to reduce indoor contaminants in your home, office, casinos, hotels, or medical facilities effectively. When UV light illuminates the titanium di-oxide (Ti02) coated photocatalytic oxidation grid, an activation process occurs. The activation generates highly reactive hydroxyl radicals and superoxide ions resulting in a strong chemical “oxidizing” reaction between the supercharged ions and gaseous pollutants such as VOCs and odor molecules. This breaks the pollutant down into trace amounts of carbon dioxide and water molecules, thus purifying the air! The air exchange monitor plays a huge role in providing the flexibility to change the air in a room to clean it. 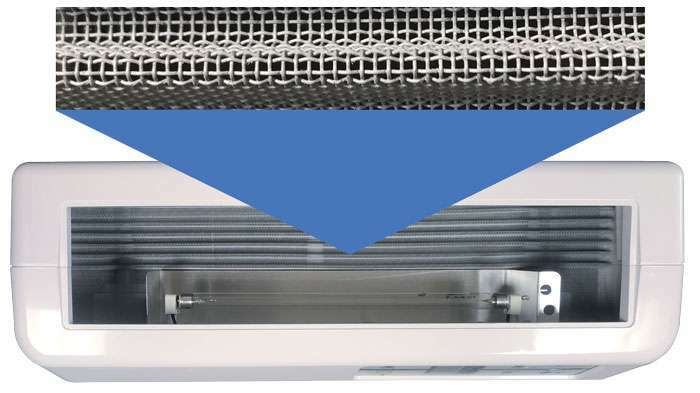 To achieve faster air purification, the fan speed can be increased to the maximum level. 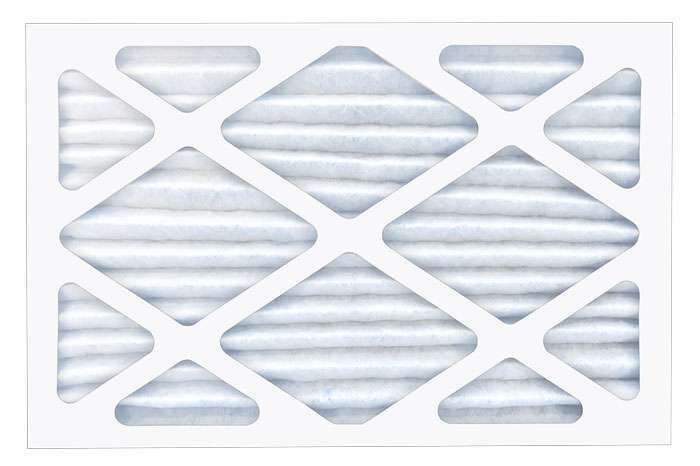 A 5 micron prefilter removes all particles from the air larger than 5 microns such as dust, dander, and pollen. The prefilter extends the life of the high efficiency filter and protects the gas adsorbing media from dust coating and fouling. 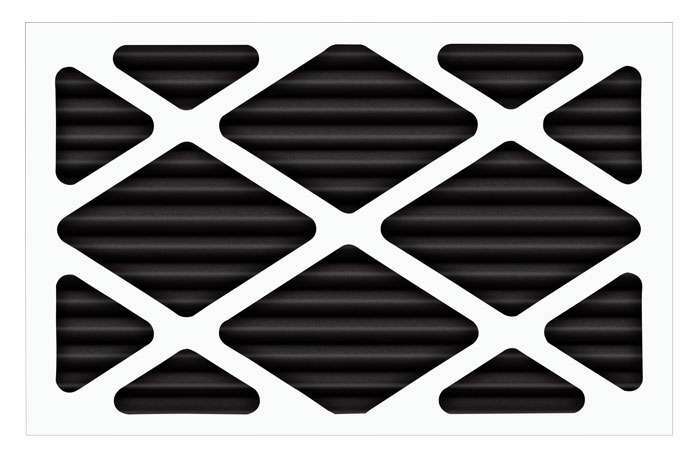 First gas adsorption layer (Black) on the back side of the filter is a specially formulated gas adsorption media that adsorbs exhaust fumes, organic hydrocarbons, paint solvents, chlorine, cleaning chemicals and other fumes. 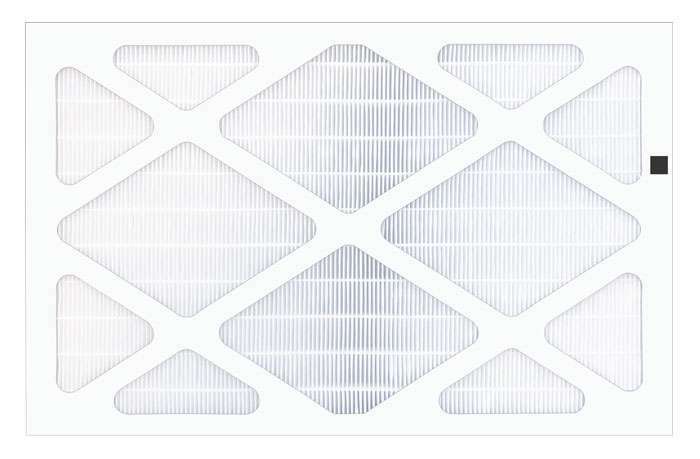 High efficiency filter that removes contaminants as small as 0.3 microns in size such as allergens, pollen, bacteria, viruses, spores and tobacco smoke. 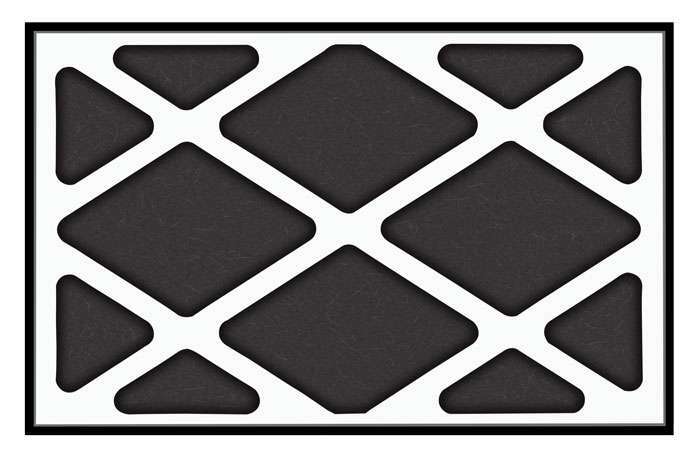 A second gas adsorption layer (Black) on the back side of the filter is a specially formulated gas adsorption media that adsorbs exhaust fumes, organic hydrocarbons, paint solvents, chlorine, cleaning chemicals and other fumes. Germicidal ultraviolet light (UV-C) is highly effective in destroying viruses and bacteria too small to be filtered out by a high efficiency filter. Ultraviolet technology combined with photocatalytic oxidation increases effectiveness of air disinfection. The key to photocatalytic oxidation is anatase TiO2, a semiconductor catalyst material that becomes highly reactive when exposed to specific wavelengths of ultraviolet light. This chemically oxidizes the odor molecules and converts them into trace amounts of carbon dioxide and water molecules.